Fulmer Family Dentistry offers dental prophylaxis, or regular teeth cleanings, as well as other periodontal and dental hygiene services. Routine dental hygiene can help prevent periodontal disease, including gingivitis, gum recession, tooth decay, tooth loss, and bone loss. At Fulmer Family Dentistry we strive to help you keep your teeth healthy with routine tooth cleanings and repairing damage caused by periodontal disease. Fulmer Family Dentistry is accepting new patients. You can get started by calling our office to schedule your first appointment, find out about insurance, and download new patient forms. At Fulmer Family Dentistry, we recommend teeth cleanings twice a year for preventative health and sometimes more often if you’ve had periodontal disease or gingivitis. 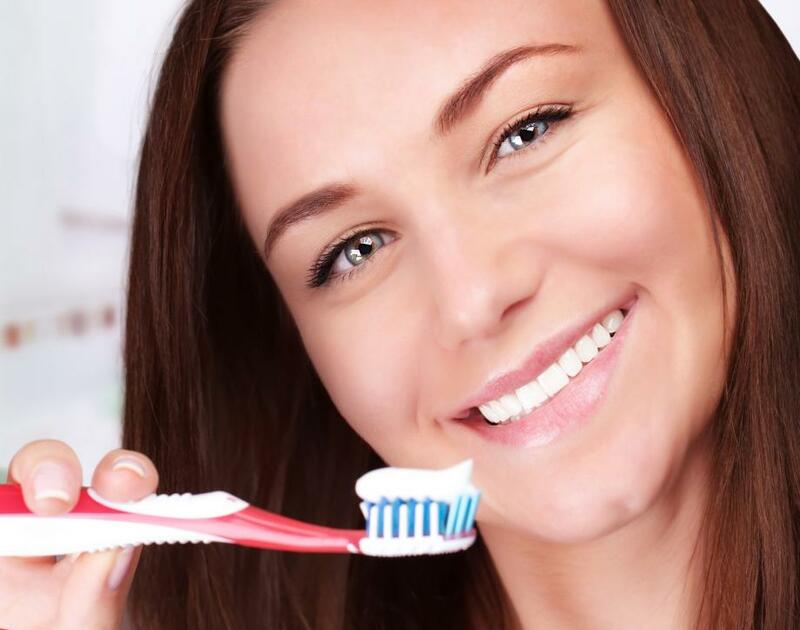 Teeth cleanings take less than an hour and remove plaque and other buildup from your teeth that can’t be removed through routine brushing and flossing, like under your gum line and between teeth. 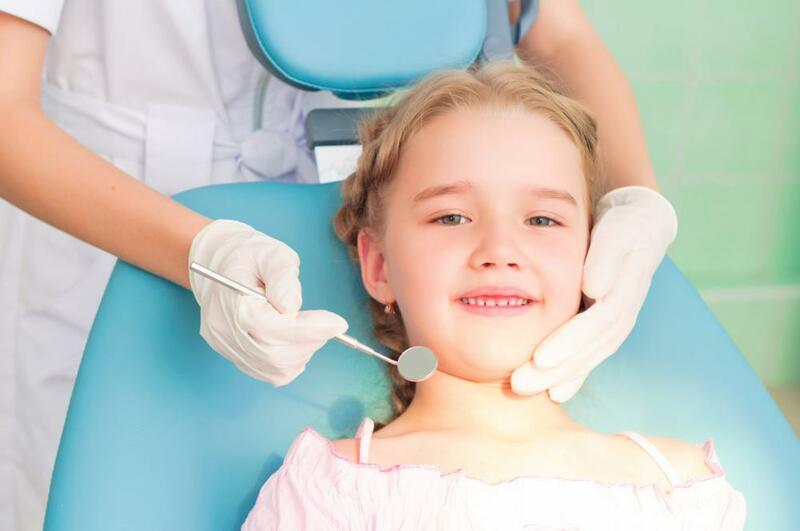 During your teeth cleaning appointment, Fulmer Family Dentistry dental hygienists take x-rays of your teeth to get a full picture of your dental health at least once a year. We use these x-rays to check in on your dental health before starting your teeth cleaning. During your cleaning, the dental hygienist will gently remove plaque buildup from your teeth, floss your teeth, and then use a gentle polishing brush to fully remove tartar and plaque buildup. After your teeth cleaning is complete, Dr. Fulmer will come to inspect your teeth for health, check on any trouble spots, and answer questions about your dental health. Gingivitis symptoms typically include red, swollen or puffy gums, receding gum lines, and bleeding from your gums. It is one of the earliest forms of periodontal disease and is a signal to your body that something about your dental health needs to change. If you’re experiencing gingivitis symptoms, it’s important to seek medical attention from a dentist. Gingivitis, if left untreated, can lead to tooth and bone loss as well as other health complications, called periodontitis. 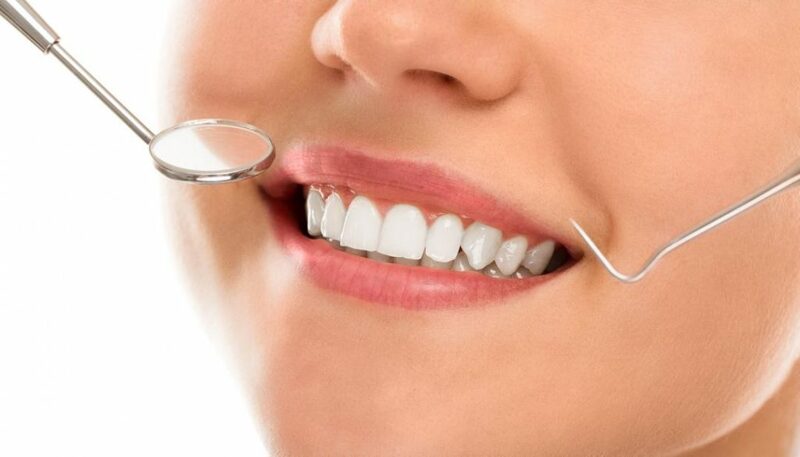 Gingivitis treatments depend on your individual dental health. Typically gingivitis treatment starts with a dental consultation with Dr. Fulmer to discuss your dental health and inspect your teeth to see if surgical treatment is necessary. Gingivitis is often reversible with intensive dental hygiene. If you’re experiencing gingivitis symptoms, call our office as soon as you can to schedule an appointment and start reversing gingivitis as soon as possible. If gingivitis is not treated, your teeth can suffer more advanced forms of periodontal disease. While not all periodontal problems start with gingivitis, most patients find that they experienced gingivitis before being diagnosed with more advanced forms of periodontal disease. Periodontal disease occurs when your bone between your teeth, called the alveolar bone, begins to lose its shape and hardness. Periodontal disease treatment usually starts with non-surgical treatment, like cleaning out pockets between teeth and gums created due to tooth detachment, called scaling and debridement. If non-surgical treatments aren’t enough to stop the progress of periodontal decay, other surgical treatments might be necessary. Heart disease is the leading cause of death in Americans and good dental can help prevent heart-related illnesses. There is a strong link between heart disease and periodontal disease. Taking caring of periodontal disease in early stages can help prevent damage to the heart and ensure a long and happy life.